Where do your belongings go if you have water damage? SERVPRO of Cherokee County has a state of the art facility where they can store and clean/dry all of your most precious belongings. We take great pride in your privacy and security to make sure all of your items are well taken care of and secure. We are sure to take plenty of pictures, and notes for each item to make sure we do the best to restore if able, to pre loss condition. 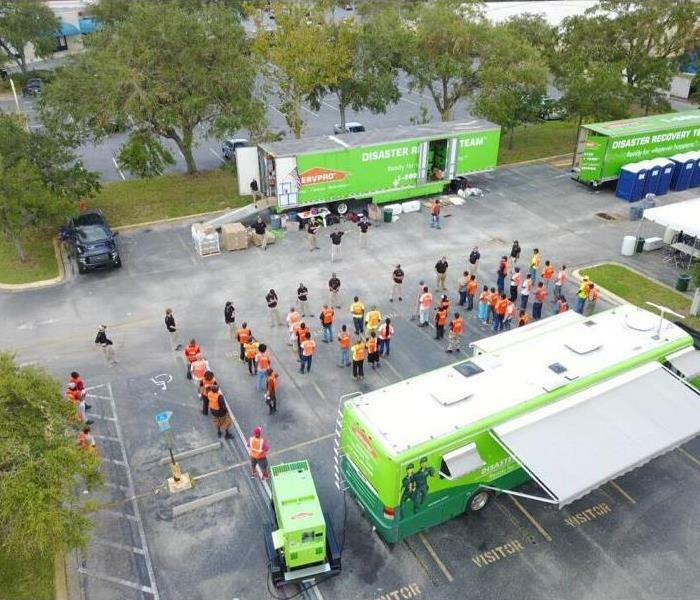 SERVPRO of Cherokee County has over 20 years of content restoration experience. If you have any questions, do not hesitate to contact us at anytime day or night. When your valuable documents, including photographs, are damaged by water, extreme caution should be taken to help ensure the water damage does not destroy the document. 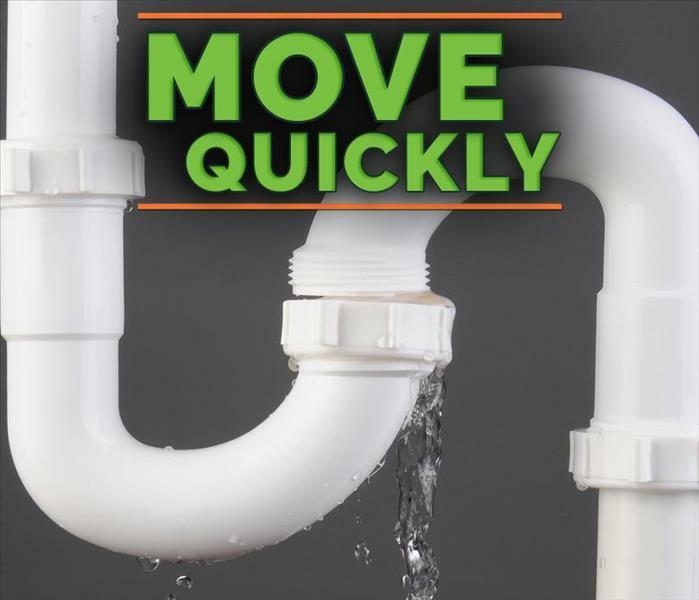 Although some documents may not be restored to pre-water damage condition, SERVPRO of Cherokee County can save a great deal and help minimize additional damage.